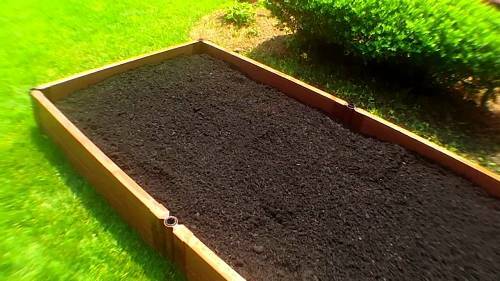 Let me show you some interesting guides on how to make your own vegetable garden soil. It will be super expensive if you purchase the soil in bags. The large garden will need a lot of amount of soil. Actually you can create the soil at home to reduce the cost. 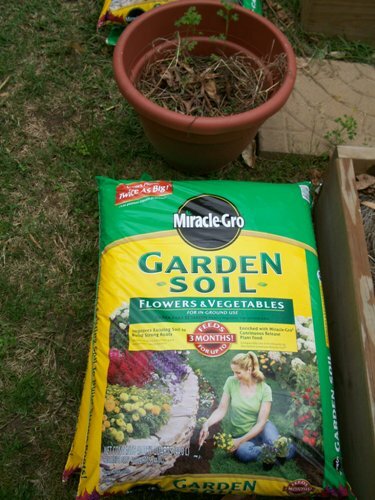 The garden soil should be filled with a lot of nutrient if you want the plants to grow well. The garden should be the environmentally friendly place for the flowers, herbs and vegetables to thrive well. Let’s create the compost first. Prepare the compost bin to hold the vegetable scraps, fruit scarps and grass cutting. All of them are considered as the materials which give the soil high amount of nitrogen. The shredded newspaper, hay and fallen leaves are the oxygen rich materials that you can add on the compost. Get ways on how to make garden box here. The mixture of the compost should be in high humidity and moisture. The compost is ready to use if you cannot recognize each component in the mixture. The texture of the compost is crumbly, while it has brown color. 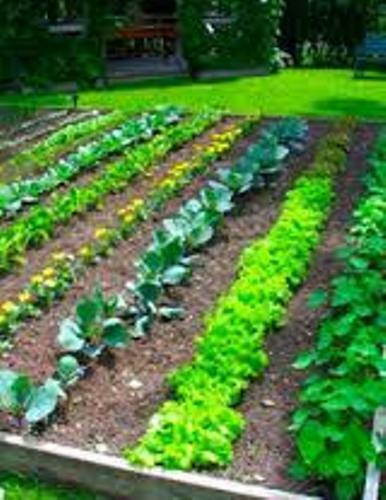 Look at the guides on how to make the vegetable garden grow faster here. Now you can mix the soil and compost. 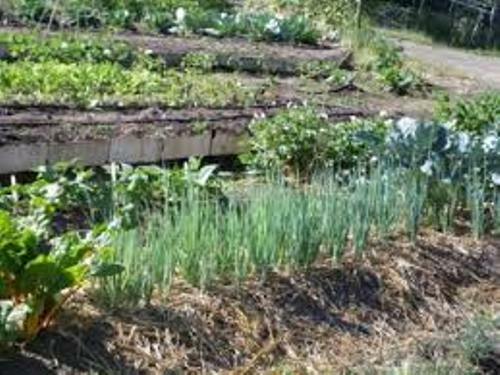 The garden can be filled with compost at 5 to 6 inches on the garden soil. Now you have to measure the pH level of the garden soil after you water the mixture. Go to the garden store to get a test kit. Then you can put the test kit on the mixture to detect the pH level. If you are willing to spend a small fee, you can go to the university office in town to get the ph level of the soil checked by the professional. If the pH level of the soil and compost mixture is too high, you can reduce it by adding soil sulfur on the mixture. Actually the types of plants, flowers and herbs that you want to grow on the garden will determine the suitable type of pH. 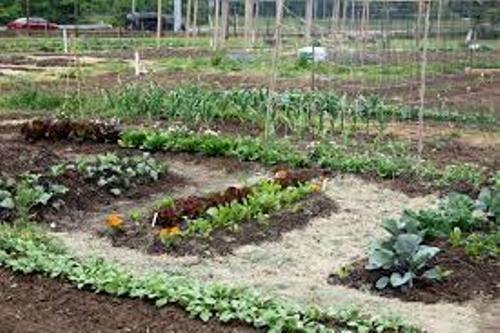 Do you want to comment about the guides on how to make your own vegetable garden soil?